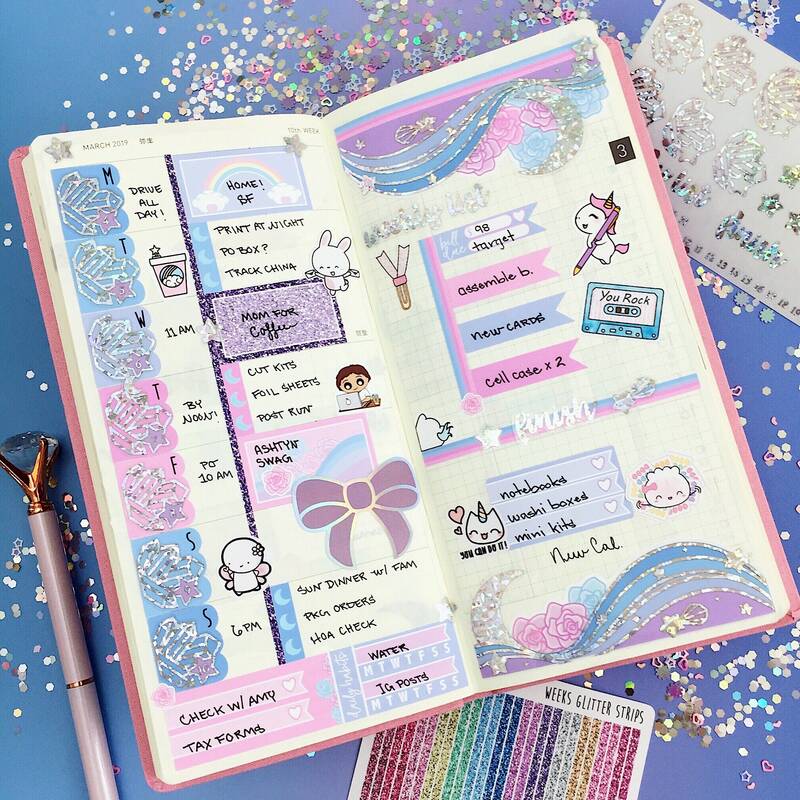 This listing is for the Hobonichi weeks sticker kit. 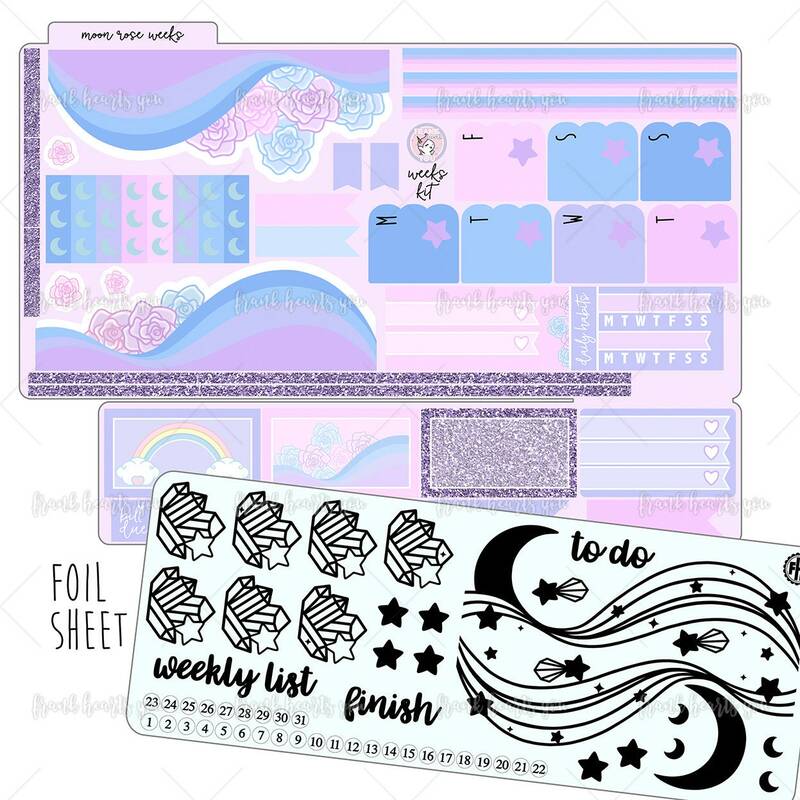 1 full half-sheet PLUS a foiled overlay sheet. Accessories and accent stickers in second photo not included - please see the first photo for what is included! This listing is for sticker sheet only; any accessories photographed are not included! Also, please do not copy, imitate, publish, or redistribute our artwork without permission. Thank You!